The programming adapter PR-KP20 is a device intended for connecting programmable relays of PR1XX series to PC. 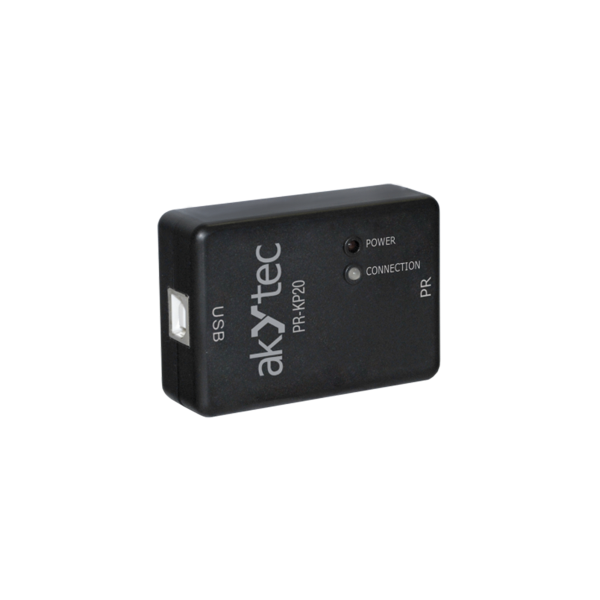 The programming adapter PR-KP20 is a device intended for connecting programmable relays of PR1XX series to PC in order to transfer the user application created in the akYtec ALP software to the relay. The adapter is powered directly over the USB port on the PC.